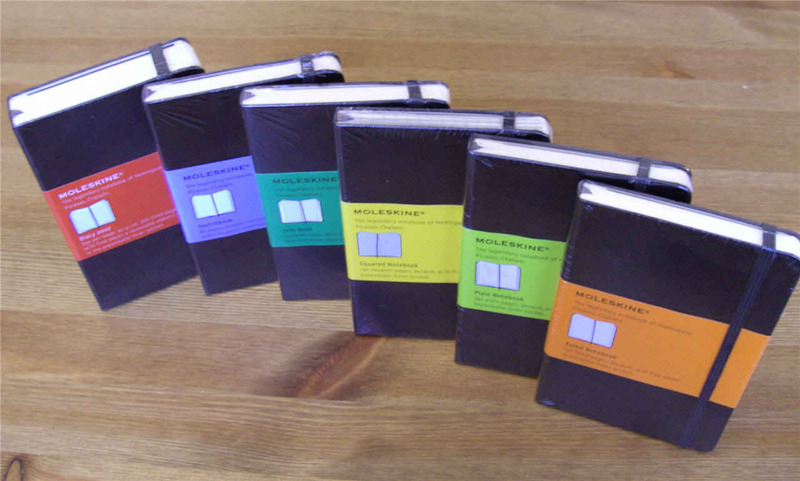 I just bought six brand new pocket-sized Moleskines. In some of the pictures below they are still wrapped in plastic! 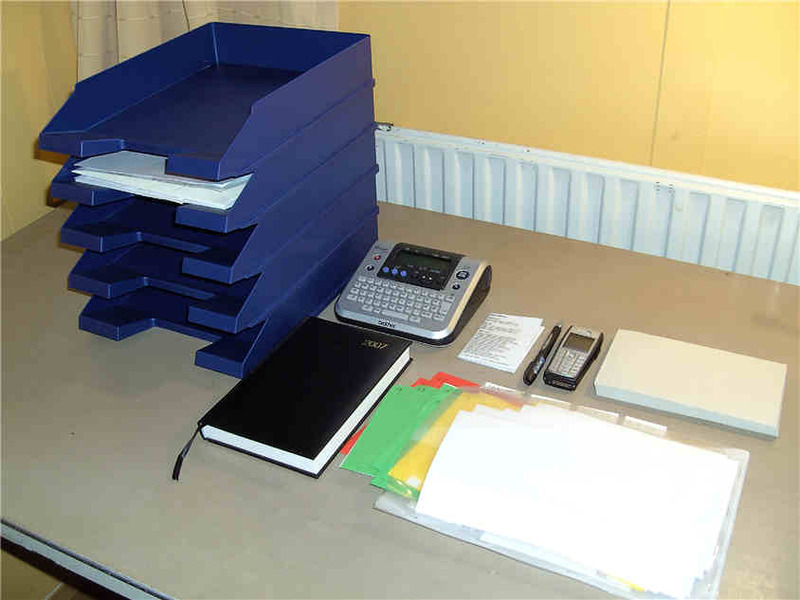 Let me show you some of the tools I’m using at the moment to Get Things Done. Click on the photos to view a larger version.